BATA Mews. A development with sole. A new year. A new phase. Our Senior Associate Site Inspector, Mark Poole, MICWCI, attended a seminar to get to grips with the latest updates and changes to the Building and Fire Regulations and approved documents. Mark tells us that this is an accumulation of changes over the last two years and came back to the team to give a CPD update. Gary Lawrence, Managing Associate at Silver and the Senior Employer's Agent at Queen's Wharf Riverside, is also a very keen photography. Gary has shared the photograph he took standing on Hammersmith Bridge following one of his regular site visits. 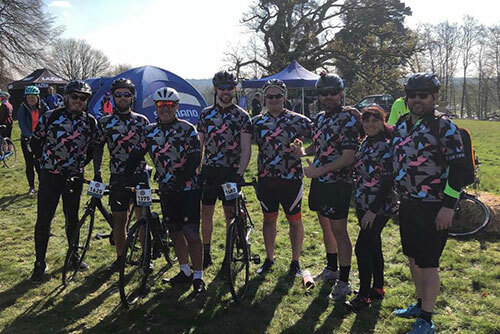 We are proud of a great team of people from Silver who are taking part in this year's Freewheel New Forest Spring Sportive on 13th April. 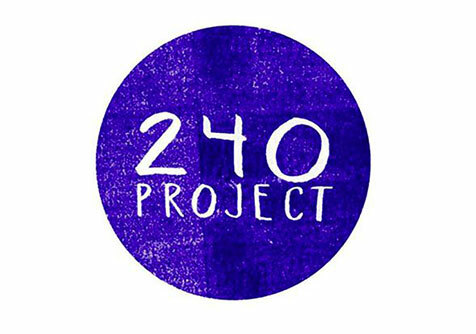 They will be cycling to raise money for one of our chosen charities, 240Project, London's art, health & wellbeing centre working to improve the lives of the homeless, vulnerable and excluded. 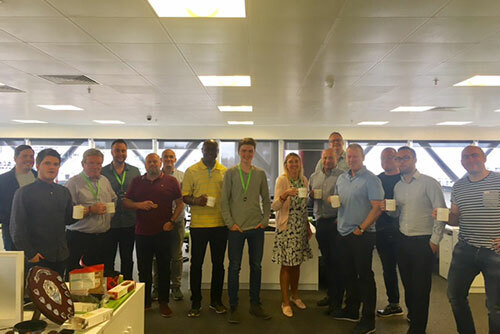 Training is well underway with our team cycling to the office and getting together at weekends to improve their fitness and endurance so as to complete distances of either 30, 67 or 81 miles. The Parliamentary Review is an annual publication profiling companies who represent best practice within their sector. Its aim is to raise standards and encourage reform and its publication every September is an important date in the political calendar. 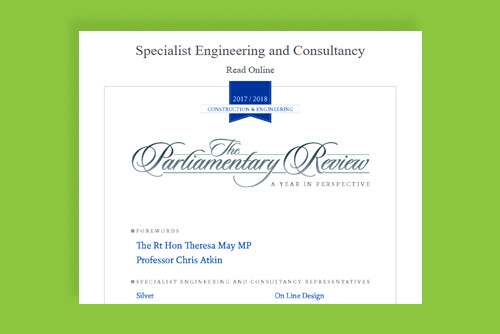 Silver was honoured to be invited to appear in the Construction and Engineering edition, alongside contributions from Secretaries of State , Ministers, MPs and leading commentators. You can read our full feature here. This scheme comprising 50, three and four-bedroom homes next to the 1930s BATA shoe factory in East Tilbury is Silver’s first construction management project. We have led every aspect of design, procurement and sales and marketing on the project. The scheme complements the adjacent listed buildings and the architect was inspired by the older “Bata” houses nearby which are still occupied. The 11 homes in the first phase were already under offer before the September launch and the entire project is due for completion by April 2019. 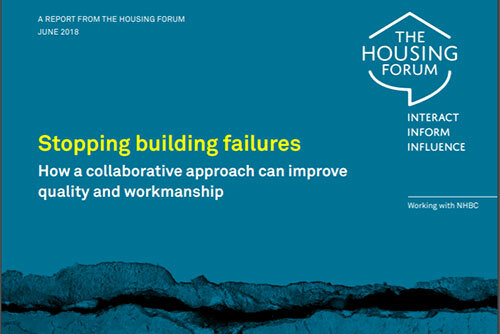 The Housing Forum launched its latest report “Stopping Building Failures” at their Annual Conference on 23rd May 2018 and is an excellent practical response to the Hackitt report, Building a Safer Future. Stopping Building Failures is a great source of practical guidance, packed with expert commentary and case studies for clients and construction teams. 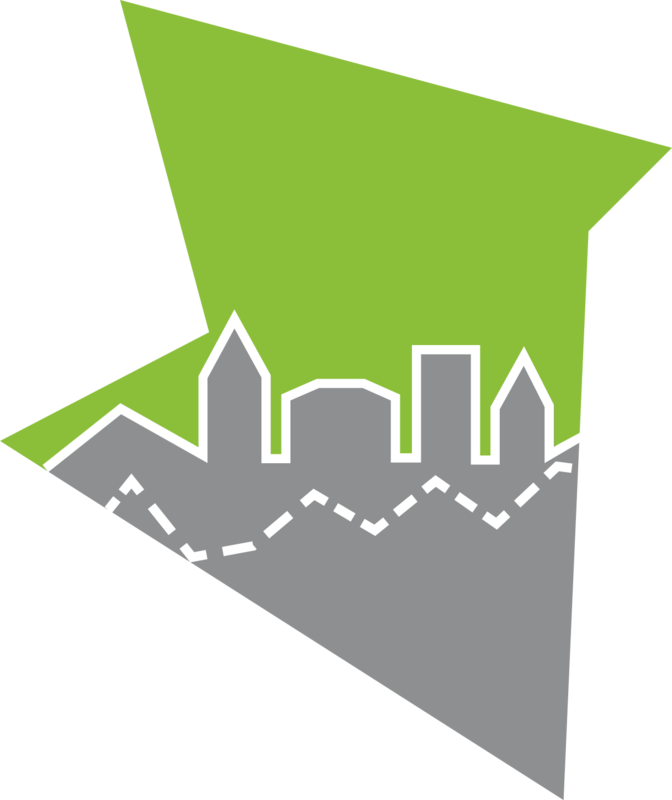 Silver is a proud contributor to this collaboration by The Housing Forum’s cross-sector membership. Martin Ward, our Director of Quality Management and Aftercare was keen to apply his 30 years’ experience of ensuring high quality standards of workmanship and participated in workshops leading to the report's recommendations made for building defect free homes. Darren Nolan, Associate Director at Silver, is author of the case study has written an article “Getting What You Want” based on his 20 years pre-construction knowledge and experience and provides practical advice on what should and should not happen during the crucial early stages of a project. We recommend that everyone reads this report which can be found on The Housing Forum’s website. Please click here to view. 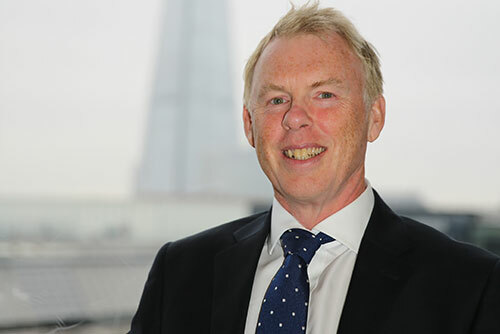 Paul Roberts joins Silver as Associate Director and is a Chartered Surveyor with 35 years’ experience in the construction sector. He has worked across a diverse range of schemes that include large scale regeneration, joint ventures and refurbishment. This strategic appointment strengthens our ‘joined up’ approach to service delivery for our existing and future client base. Overseeing our Project Management teams, with responsibility for delivery at the construction stages, Paul works seamlessly with fellow Associate Director, Darren Nolan. Darren has 20 years’ front end of project experience and has responsibility from inception throughout pre-construction to contract commencement. Paul liaises closely with Darren during the critical pre-construction handover period, ensuring consistency and continuity of knowledge and service for our clients throughout the whole life of the project. 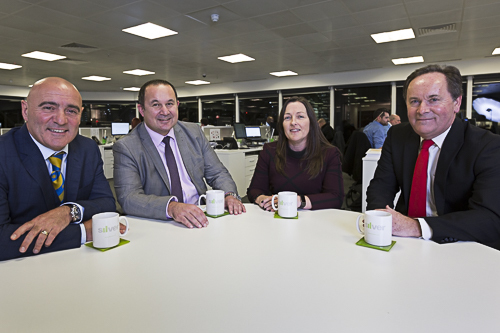 To ensure that we have the right team to take our business forward, we have reorganised and strengthened our management structure. 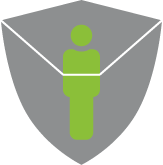 Apart from making promotions from those whose careers have developed at Silver, the changes ensure that our senior people are available to act as mentors. Our Board of Directors comprises Tony Iannaccone as CEO, Brian Middle as Chairman, and Sarah Odell as MD, and Peter Mack has now joined them as Board Director, Commercial & Development. 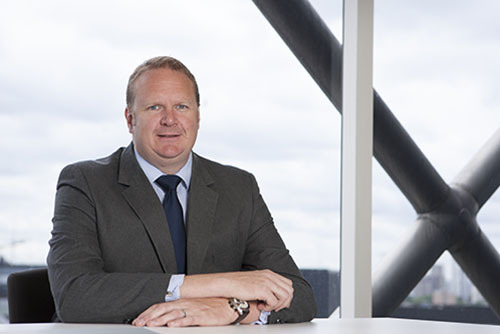 Mathew Fenner is now Operations Director with responsibility for ensuring that we continue to meet the highest standards in the delivery of our services. He is supported by Darren Nolan as Assistant Director and by a team of experienced Managing Associates. Are you an experienced, talented and ambitious individual who wants to be part of a successful practice in the heart of the City? As part of our continued growth, exciting, rewarding and truly career advancing opportunities are available within our residential sector business. We are currently recruiting for a Senior Associate Quantity Surveyor. Competitive salary and benefits package, subject to experience and any relevant qualifications. Send your CV and covering email no later than to hr@silverdcc.com. Full details of the role are available on request. Well done to Alfie, Nick, Calvin, Patrice and Dan who gave an impressive performance (we are told) on behalf of Silver, playing a total of six games at a Five-A-Side Football Tournament. Alfie, the top scorer for Silver whacked nine in the back of the net, all in all it was a great team effort and an enjoyable afternoon. Teams from Alan Camp Architects, One Housing and Kingsbury Construction joined in the fun to raise money for charity. 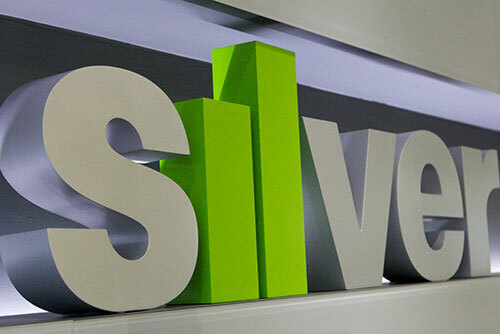 Silver offer work experience placements to all students. Everyone who takes part in the work experience programme will gain an insight into our company and gain invaluable skills and knowledge. Last week we enjoyed having Guy on board and this is what he had to say about his week at Silver. 'I'd just like to say thank you for the work experience last week. It provided me with many key fundamentals of business structure and operation; the construction side of Silver also supplied a unique sector experience, which I wasn't aware of beforehand. 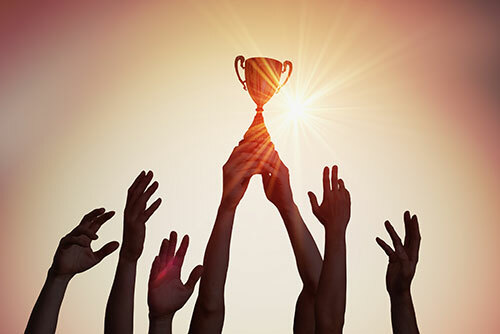 Silver is delighted and proud to announce our successful reappointment to the Notting Hill Housing Consultant Framework for employer’s agent, project management and cost consultancy services, with new appointment for Clerk of Work/Site Inspection. Notting Hill Housing is one of London’s leading housing associations, managing nearly 32,000 properties across the capital and building thousands more. 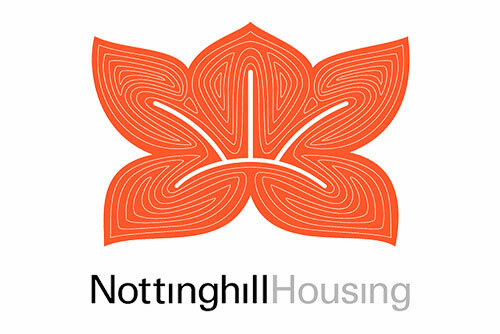 Group Director, Tony Iannaccone and Director, Peter Mack will provide Strategic Lead and Project Lead and together with our teams across Silver, we look forward to continue to build a strong and collaborative relationship with the Notting Hill Team over the next four years and beyond. 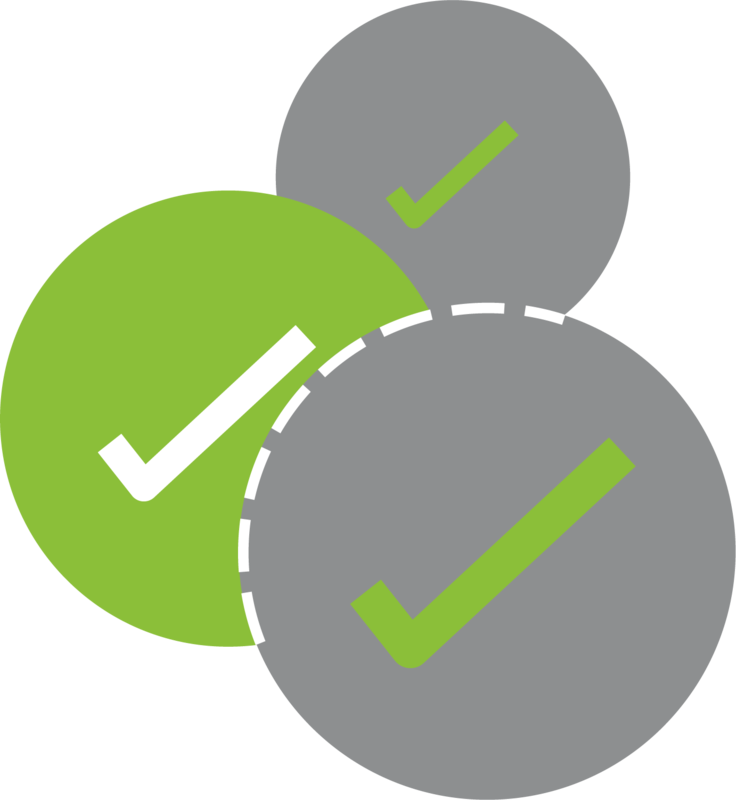 Silver currently works with numerous Register Provider client's to successful deliver their ambitious and exciting projects. Silver were delighted to receive the news that the four planning applications for Abbey Wood South Thamesmead received planning approval from Bexley Council on 25th October 2016. 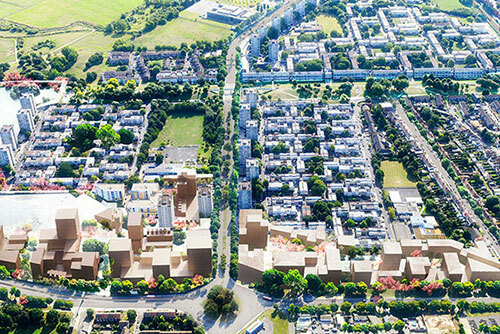 The consent represents the first substantial development in Thamesmead since Peabody acquired the land there in 2014 and will deliver 1,500 homes, a civic square, library and 40,000sq.m of commercial space. Silver is appointed as employer's agent by Peabody for Abbey Wood South Thamesmead, the first phase of the Thamesmead Regeneration. Abbey Wood South Thamesmead will be developed in four phases: Southmere Village, Bensy Walk, Coroline and Sedgmere. We are very proud to be part of such an exciting and ambitious endeavour by Peabody. Thamesmead is the largest regeneration project in London and is set to benefit from Crossrail from 2018. Our Senior Associate Site Inspector, Mark Poole, MICWCI, attended a seminar to get to grips with the latest updates and changes to the Building and Fire Regulations and approved documents. Mark tells us that this is an accumulation of changes over the last two years, having come back to the team to provide an update in the form of a CPD training session. Part B Fire Regulations BS9999 to be quoted on all fire related issues during construction. 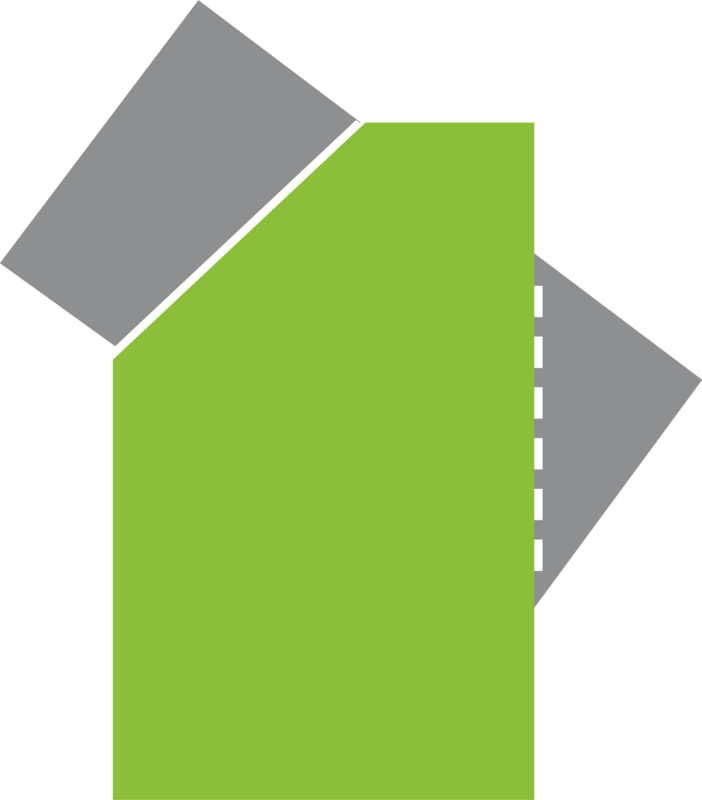 Part M Access and Egress now splits into two volumes: Volume 1 for Dwellings and Volume 2 for Municipal and other Public Buildings. Part R is a new Regulation from January 1st, 2017 covering the wired infrastructure for high-speed communication and is now a requirement for all construction. Part L Energy Efficiency includes an upgrade of materials and service supplies to achieve improved U-values, PV solar panels, rainwater harvest tanks for flushing toilets, District heating systems, timber-frame, permeable paving, amongst other things. The Group Directors, Directors and our whole team at Silver are delighted to announce our appointment by Peabody to provide Employer's Agent services for phases 2 and 3 of the St John's Hill regeneration development. 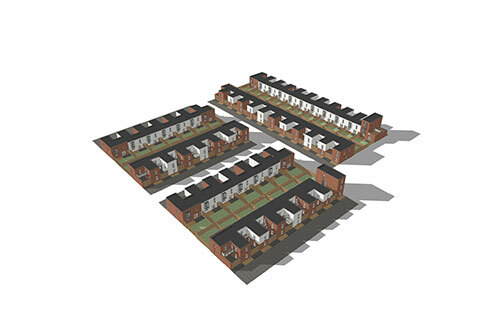 These next two phases of the regeneration scheme deliver a further 385 units for a contract sum of circa £130 million. Following his RICS Assessment Training, our Director of Building Surveying, Mathew Fenner has become an approved RICS APC Assessor. This means that Mat will be sitting on the APC Assessors Panel to evaluate future candidates for inclusion within the professional institution. This is great news for our graduates and clients who will benefit from Mat's insight to help them achieve chartered status. 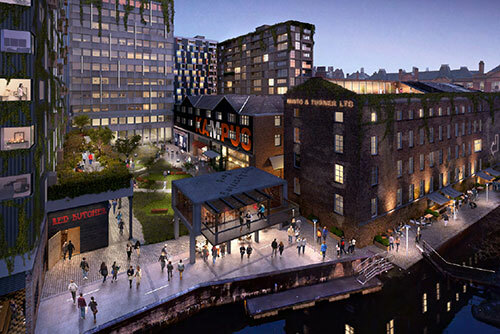 Silver is proud to announce our appointment as employer’s agent for Kampus, a 470 unit PRS scheme in the city of Manchester. We are appointed by Aytoun Street Development Limited, the JV organisation incorporating Henry Booth, Centric and Ares. Group Director, Tony Iannaccone and Director of Project & Cost Management, Peter Mack led the bid and attended the interview. They will continue to be involved in the project throughout its development which is programmed to complete in 2019. 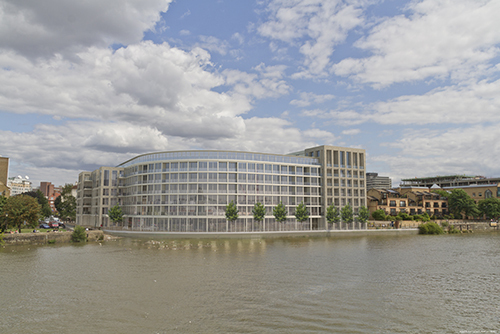 Gary Lawrence, Managing Associate at Silver and the Senior Employer's Agent at Queen's Wharf Riverside Studios, is also a very keen photographer. 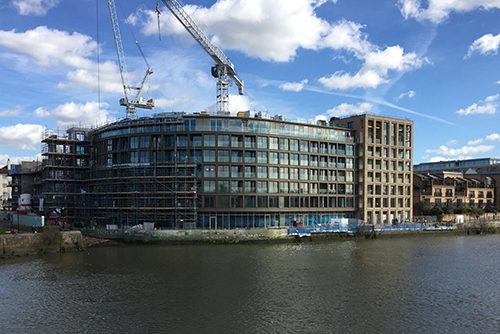 Gary has shared the photographs he took standing on Hammersmith Bridge following one of his regular site visits, which shows not only the progress of the luxury riverside development, but how accurate the CGI and design by Assael is to the current build. The first phase comprising 42 units are due to handover by the end of April 2017 and a further three phases to completion by the end of the year. 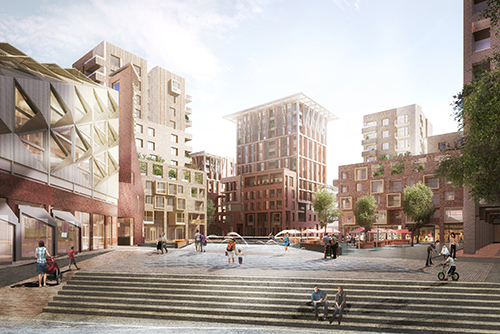 Peabody have appointed Silver as Principal Designer for the Southmere Village development, which is the first phase of the wider regeneration of Thamesmead. Deb Kilvington of Silver is now focusing on blocks 1a and 1b, working alongside Darren Nolan, her Employer's Agent colleague at Silver. 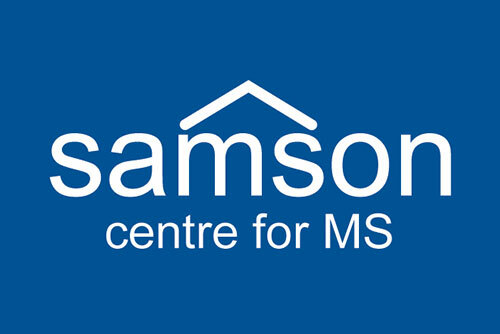 We are proud to be supporting our client and working on this exceptional scheme.